What’s a Growth Hack in Personal Branding? Do you know your brand archetypes? How about your own personal archetypes? 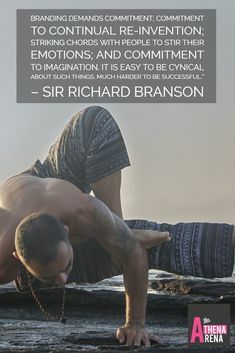 When you understand your own personal archetypes (really the top two are what really matter) and the power inherent in aligning with your own true nature, then you will have discovered the key to unlocking your personal brand and experiencing significant breakthroughs in your business. Leveraging the power of brand archetypes in building a personal brand is a significant growth hack for building your brand. 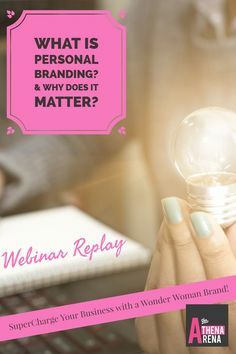 In this personal branding marketing webinar today we discuss the basics of Branding whether that be brand marketing for a business, personal branding (for service based solopreneurs that are the face of their businesses) or for professionals on a career track where personal branding can be the significant edge over others in your field of expertise. 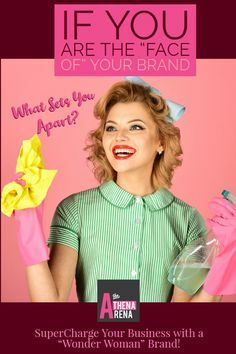 After the basics on the benefits of personal branding and why it is so important to invest in the personal branding process, we then dive into brand archetypes and why its’ so importance to understand archetypes in branding and how powerful they truly are. There are 12 Master Archetypes in Branding. I’ve taken many archetype tests online and come up with the same top two results each time! Feel free to “Google” “archetype test” and see what other archetype test are available to you and test it out for yourself! 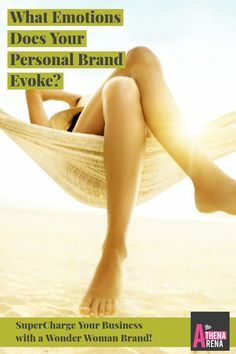 Creating a personal brand can be different than building a business brand. If you are building a personal brand, then a personal archetypes test is helpful in building your brand because you ARE (presumably) “the face of your brand”. 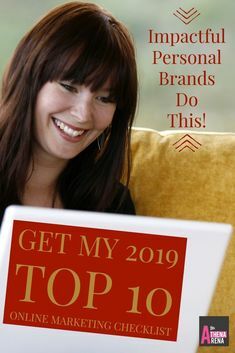 You can take away key aspects of your primary archetype and use that to leverage your personal brand building strategy. As a brand strategist, I consider this a “power play” for marketing your business in impactful ways! HINT: Aligning with your brand archetypes (whether for a company or a personal brand) is a metaphysical growth hack to illuminating the path for you ideal clients, business success, prosperity and fulfillment. 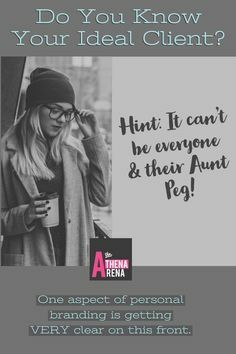 Interested in diving deep into personal branding with me and a group of 11 other “Athenas” in their own “Arenas”? Then my next 6 week Personal Branding Business Breakthrough Bootcamp maybe exactly what the doctor ordered! Check out the dates of this year’s Personal Brand Builder Bootcamps here. 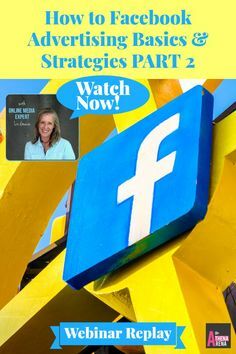 We can chat about my next 6 week session into personal branding …. A Master’s Journey through clearing the way for your ideal clients, prosperity, and the purposeful life and thriving business you’ve envisioned. PLEASE NOTE: This is NOT for everyone except for highly committed mind body spirit health professionals, visionary thought leaders, luminary personal growth, development and transformation experts, pioneering solopreneurs or corporate professionals on the conscious rise. I hope you found this illuminating! Which brand archetype one are you? 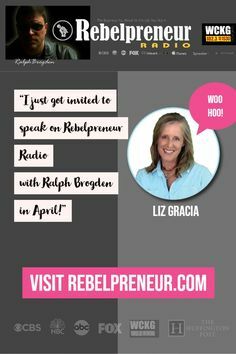 Interested in a personal branding breakthrough with me? 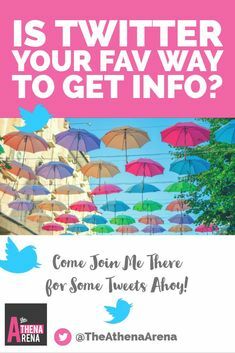 Schedule an appointment with me here. PLEASE NOTE: There’s is an extensive questionnaire you must fill out before we can talk. This is NOT for everybody! You must be committed and ready to “Step It Up” and put a “stake in the ground”. SPEAK AND THEY WILL COME!